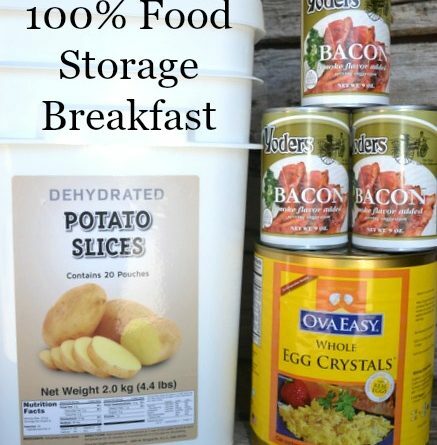 Are you cooking with food storage today? This might give you some insight if we had an emergency you really could eat well, if you plan ahead. I want to show the world what my favorite instant OvaEasy Eggs look like when I cook with them. I heard about these eggs when I was at the Honeyville Grain Store teaching a class. I was hooked from that day forward. Yes, they are orange at first but turn the regular color of yellow after being cooked. They are yummy because they are real eggs! One package equals one dozen eggs. Shelf life is 5 years if stored in temperatures 70 degrees or cooler. I only use OvaEasy eggs because they are 100% eggs. I have tried other brands and they just don’t cut it. They are the only ones I have stored in my food storage pantry. One package weighs 4.5 ounces and equals one dozen eggs. If you are cooking a whole package you just stir in 1-2/3 cups cold water, whisk and cook. I cook my eggs in butter with a little salt and pepper. I have to be honest with you here, I was a little squeemish thinking about instant eggs, but these are good eggs, I totally recommend them. I made a frittata with them one day and invited a friend, Debbie to come over and try it. She had asked me what eggs to buy because she had purchased powdered eggs and couldn’t gag them down. 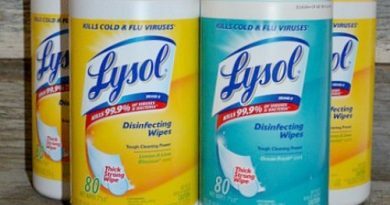 Always buy a little of something to try before you shell out your hard earned food storage dollars on several cans or packages. She has since started buying OvaEasy eggs. Yep, she likes them too! It would be awesome if I had chickens so I could have fresh eggs right from the coop, but that is not going to happen where I live. I don’t know anyone who sells eggs locally here in Southern Utah. I love hearing stories about people building chicken coops and gathering eggs. Kudos to those people who are self-reliant! Yoder’s bacon is pre-cooked so I am just warming the slices on a griddle so they’ll be ready to eat. Please realize I store these OvaEasy Eggs and use them once in awhile, not everyday. If I am out of eggs and in a pinch I will open a package and use it up within a few days. They are too expensive for everyday cooking or baking based on what eggs available at the store cost currently. 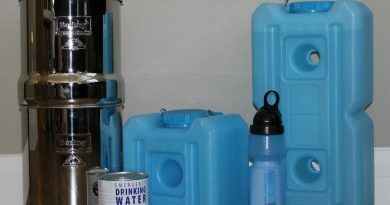 Here is a picture showing the Food For Health dehydrated potatoes rehydrating covered with tepid water for 45 minutes. I drain them and then fry them. No peeling, no slicing, etc. I wanted to make a full breakfast today with eggs, potatoes and bacon. I have to say that these are the BEST dehydrated potatoes I have ever tasted! These are my favorite dehydrated potatoes: Food For Health Dehydrated Potatoes. I drained the dehydrated sliced potatoes and I fried them in a little butter. I have wanted to try Yoder’s bacon forever. I know it probably isn’t the healthiest thing to eat, but I love it. I love bacon and tomato sandwiches. I really enjoy bacon with waffles. I don’t buy it very often, but sometimes bacon just sounds good! I just wanted a few cans for my food storage stash. Okay, let’s see how it looks coming out of the can. 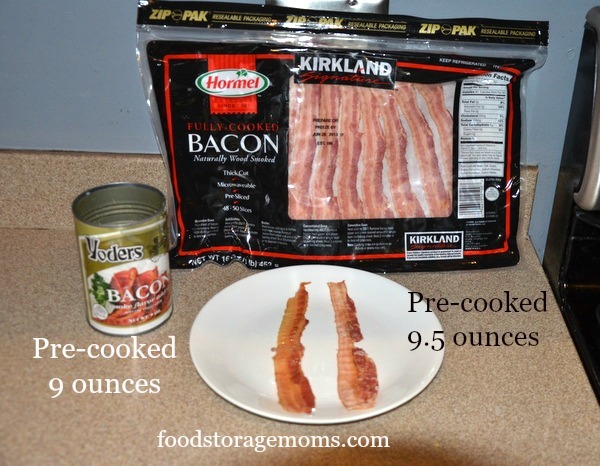 I wanted to compare Yoder’s canned pre-cooked bacon to the pre-cooked bacon I buy at Costco. The white plate shown two pictures below has a slice of the Costco/Kirkland brand and a Yoder’s slice side by side. They look exactly the same to me. I am not a bacon expert, LOL, but they look and taste the same. The Yoder’s bacon cost $22.50 for one 9 ounce can which includes free shipping. This makes the Yoder’s Bacon $40.00 a pound ($2.50 per ounce). Yes, I am choking…..over the price. Now let’s look at the Costco 9.5 ounce bag of pre-cooked bacon. The cost was approximately $13.00 including tax for 9.5 ounces. This makes it $21.90 per pound ($1.37 an ounce). This is shocking to compare the price of bacon in a Costco package compared to can of Yoder’s the size of a can of beans. Just thinking out loud here. Sometimes we get caught up with convenience of food preparation when we purchase things. Be sure you understand how much per pound items really cost since that is typically how we value things when comparing products. 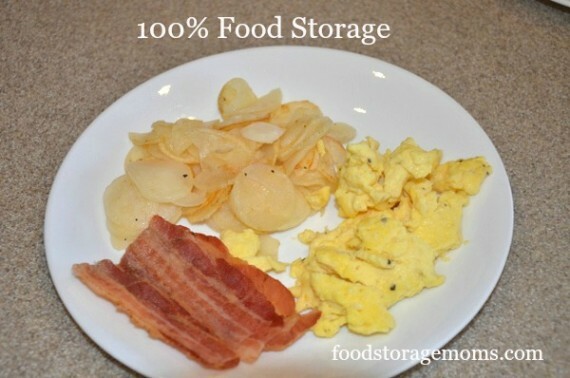 I hope this post encourages you to use food storage at least 4-5 times a week. If you start cooking with food storage one day, then two, then three you will be hooked and you will save a ton of money. 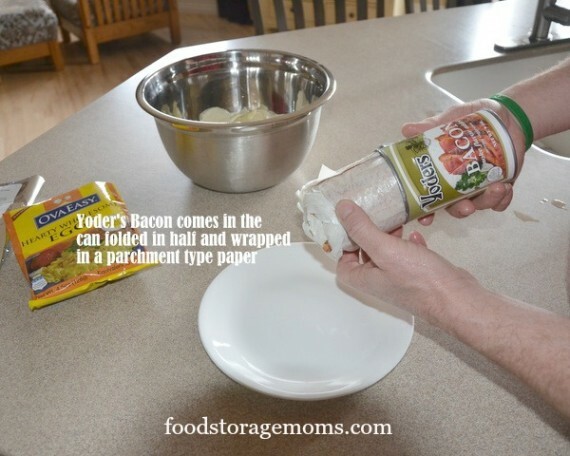 (Not with Yoder’s bacon, of course). But if you start with one #10 can at a time before long you will spend less time shopping and eating out. You will eat healthier and learn to be self-reliant. 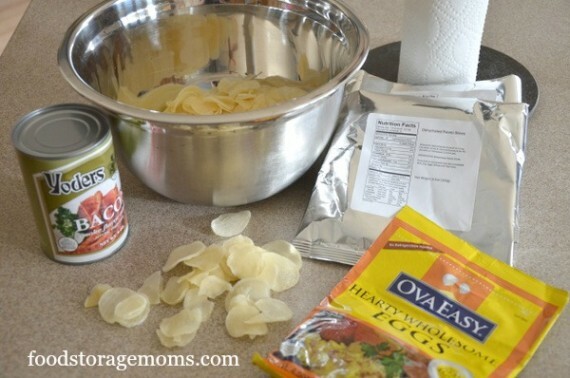 You will cook more meals from scratch and love it! I promise. Great article. I love how you break down the cost. Products like these are important to have on hand for any unforeseen emergency. The closer to normal we can maintain in times of trouble, the calmer the family will remain. I like to pressure can my own bacon and find it really turns out great. Save a little here so it can be spent on things I can’t preserve, such as the eggs. Thanks for your great posts. I loved this post! Thank you for some great ideas. 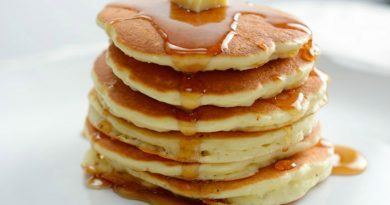 Breakfast is going to be one of our big meals in an emergency situation and I would love to have some new things besides pancakes and oatmeal. I put these on my wish list. 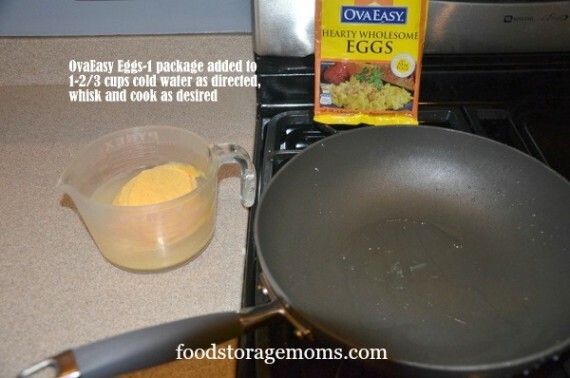 We love Ova Easy eggs! Could not tell them from fresh….really. 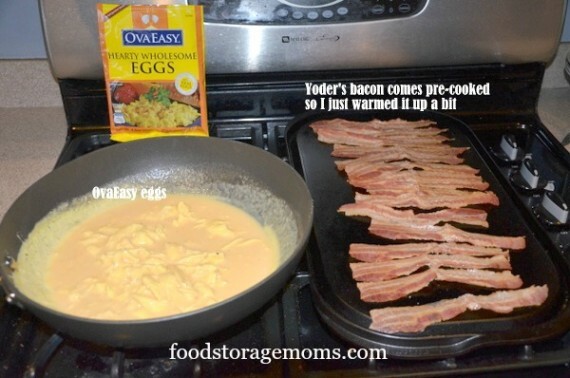 Also Yoders bacon is the best, especially for camping. When I first started buying Yoders, it cost 8 dollars a can about 4 years ago. Boy, has the price gone up. 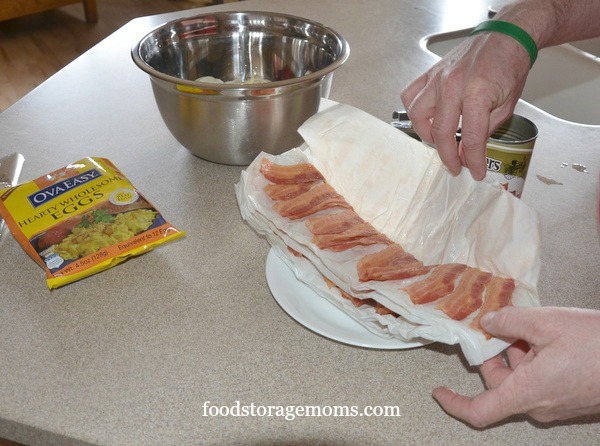 I saw on a canning website how to can your own bacon. That perked my ears up. I am going to try it and save some money. Thanks for breaking down the price. Quite a difference between Yoders and Costco. Our Costco is 150 miles away, so don’t go very often.